Wednesday of Race Week is traditionally dedicated to the next generation of skiing talent: it is the day of the Hahnenkamm Juniors, a special challenge for the ski stars of tomorrow. Eight teams from Germany, Switzerland, Italy, Slovenia, Croatia, the Netherlands, USA and Austria, as well as a separate team from Tyrol will be taking starter’s orders today, Wednesday. 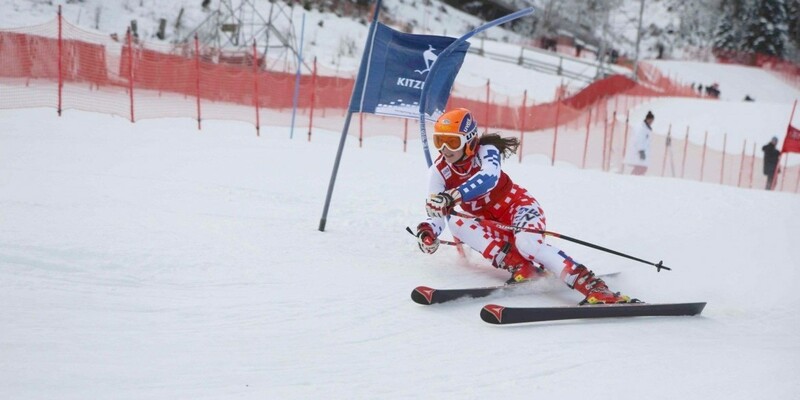 The Giant-Slalom on the Ganslernhang Slope begins at 10pm. The start time for the Slalom was brought forward a little: it will now begin at 1pm. We wish every success to all athletes!